Please join us on January 27, 2018, from 9:15 to 11:30 in the Hansen Building at Harvest. During this brunch, we hope to encourage women to persevere in the ministries to which God has called them or maybe even find a new ministry to join. You will leave encouraged and motivated to press on! Our speaker for the brunch is Dr. Carol Loescher, a missionary supported by Harvest since 1997. Dr. Loescher is an obstetrician-gynecologist from Anderson, South Carolina. 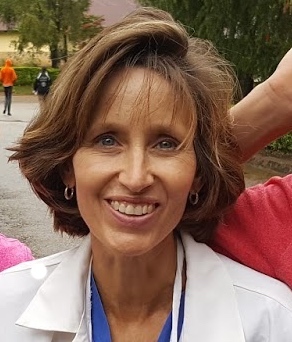 She received her medical degree from Medical University of South Carolina College of Medicine and has been in practice for more than 20 years. She has used her skill to serve with her husband and children in Cameroon for many years. She and her family are now transitioning to ministry in France. During our "T-time" (our practical, Titus 2 time), we are creating encouraging cards for the teachers and staff at Old Pointe Elementary School. No need to bring any supplies with you. Even if you aren't crafty, don't worry! We have everything you need to make a beautiful card. Please come be a part of this fun project! If you're last name begins with A-M, and if you're able, we'd love for you to bring a brunch item to share. The church will provide coffee and drinks. Click here to sign up. We look forward to having each of you! 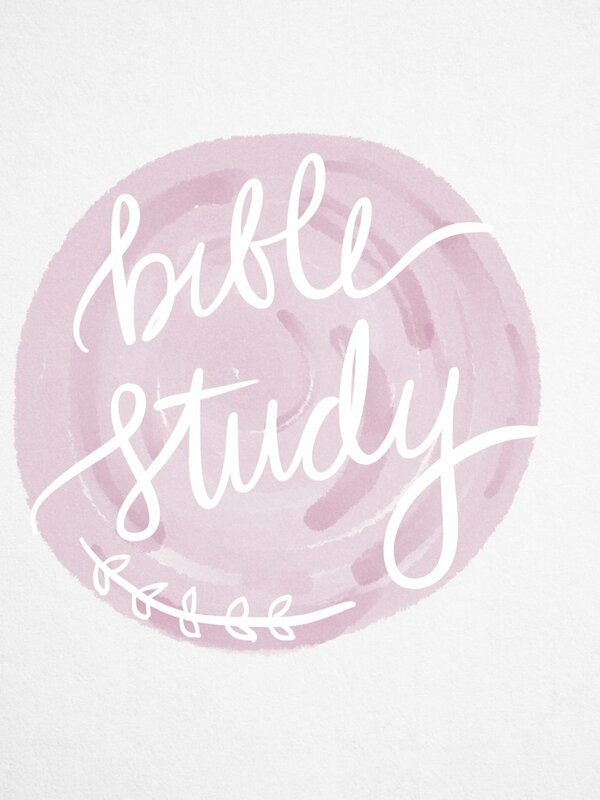 The Harvest women will be having two different Bible studies this fall. Mark your calendars! Register for the Wilds Ladies' Retreat! SAVE THE DATE: Next Women In Ministry meeting is AUGUST 13, 2016. All ladies (young and not-so-young) are invited. More details to follow. Last names A-M : bring a brunch item to share. Questions? Email Gretchen at gfant@comporium.net or text (803)-517-4106.